Did you know parking space is an important consideration in home buying? Park Your Money Wisely – Did you know parking space is an important consideration in home buying? The considerations for buying a home are seemingly never ending and very often, potential home buyers forget to take into consideration some important factors, such as parking space. A residential project’s parking space can be a really to you, if you are thinking of living there. This is especially true if you have a vehicle or are planning to purchase one. If there is no provision for a parking space in the residential project, you might be facing a lot of problem with your vehicle. 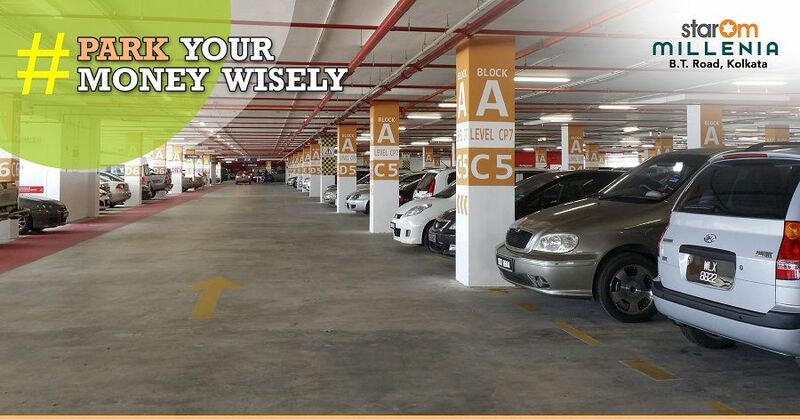 A parking space within the housing project guarantees the safety of your vehicle. If your vehicle is kept somewhere outside, you can never be sure of its safety and that can be a potential reason to lose sleep over. With the condition of the streets, it is unlikely that you are going to give up your vehicle anytime soon. So, enquire if the residential project has a parking space. With an allotted parking space for your vehicle, you can take out or park your vehicle anytime you want without causing yourself or anybody else any inconvenience. Furthermore, keeping a vehicle in the garbage come with the garage owners set of rules. StarOm Millenia in B.T. 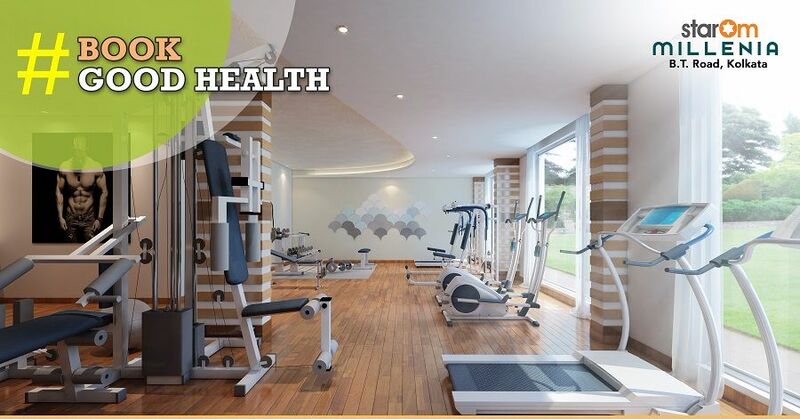 Road offers 2 and 3 BHK flats at affordable prices, along with parking space. You might want to check this project out if you have a vehicle or planning to take one soon.